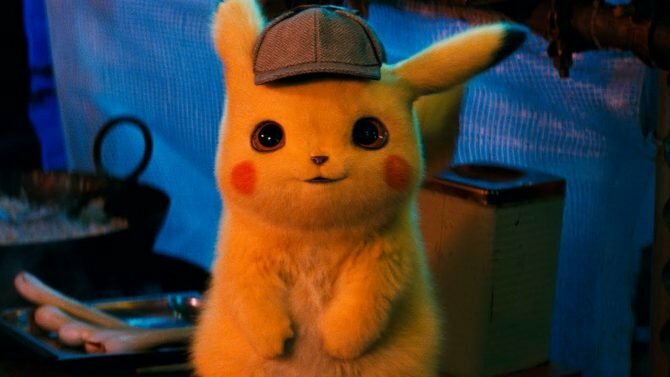 Firstly, if you for some strange reason haven’t seen the trailer for the movie adaptation of the Detective Pikachu video game, go and do that now. It’s probably the strangest and most delightful viewing you will come across on the internet in some time – trust me. 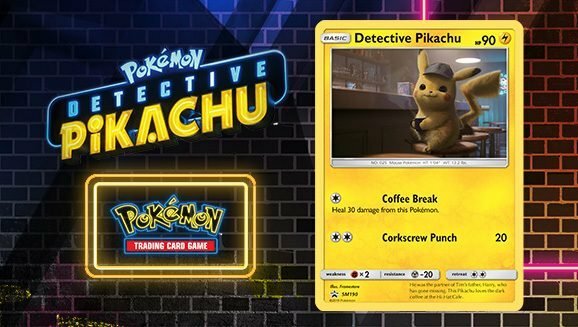 Anyway, not straying off the subject at all, I bring to you a warm cup of latte – warm, creamy and with Detective Pikachu’s face smacked on top. What more could you ask for on a cold winters day? 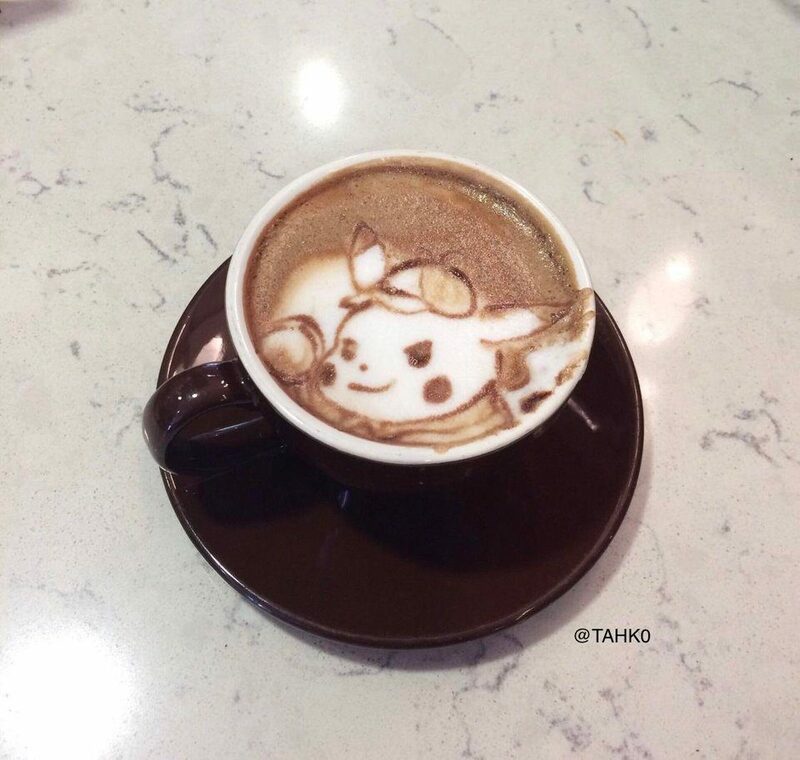 Over on good old Reddit, a pixel artist who goes by the name of tahk0 and who also has a soft spot for Pikachu made a latte that everyone needs to look down at their coffee and see. 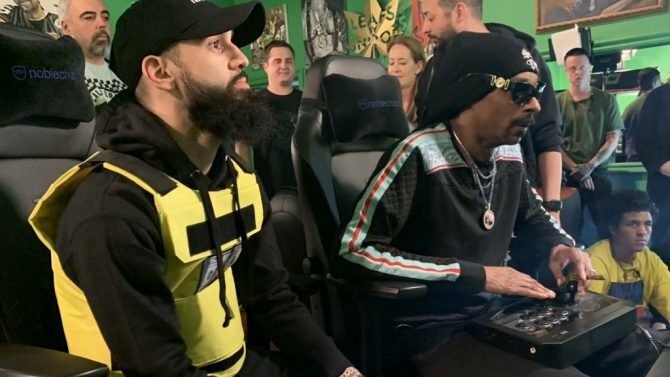 He apparently used half cream and half milk then steamed the milk in a certain way so he could draw on it with a toothpick. The irony not being lost on me due to Pikachu’s love of coffee! Someone give this guy a job at my local Starbucks, I’d pay extra to see this on my morning coffee every day! 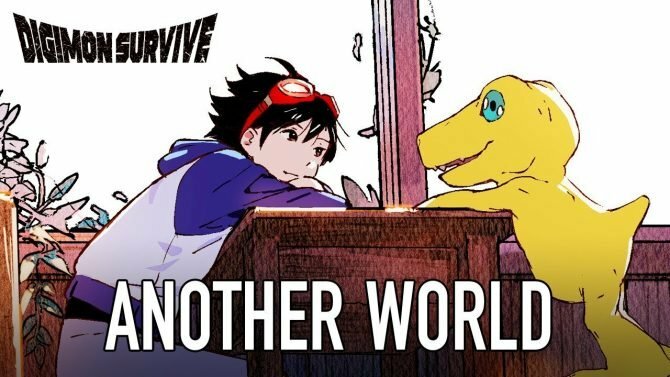 Tahko also owns Splatoon Cafe news and Zelda Universe on Twitter if you’d like to go and show him some support for his amazing and creative Pikachu latte artwork, as well as his other forms of pixel art. 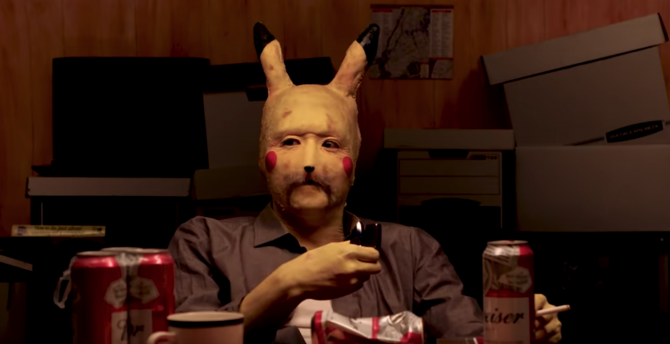 Look, I know in True Detective that there is a Yellow King, but I don't think that they meant to take it LITERALLY with a Pokemon.